J. Crew is an all-American brand known for classic style with a youthful edge. While continuing to master everyday, wearable fashion by incorporating trendy elements with traditional pieces, J. 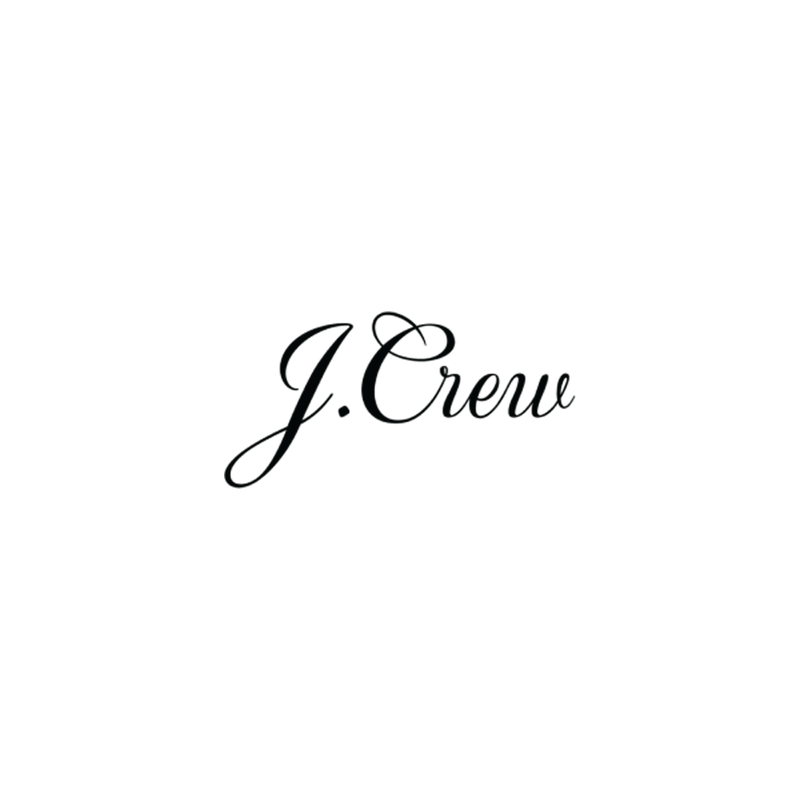 Crew consistently conveys an unparalleled approach towards men’s, women’s and children’s clothing. Shop J. Crew for timeless designs with a playful twist – clothing to live, work and play in.